Being a startup founder is hard. There is so much stress in coming up with an innovative product with very, very limited resources. Along with other expenditures, a startup founder must thoughtfully plan and use the scarce resources under their control to improve the product and market it as well. Marketing is costly, yet public awareness is crucial for a new product or service to survive the first steps. After all, it may really be the best solution to people's problems. Word of mouth is the number one marketing solution for many startups today, as it is free, yet at the inception of a business, this becomes a chicken-and-egg problem because there are very few people who have experience with the product to talk about! About 82% of consumers open emails that are sent from companies. Every $1 spent on email marketing returns around $45 on average. About 27% of customers like companies sending them promotional emails, and 77% of consumers will grant permission for companies to send them email. In 2012, the total email ad revenue was $156 million. In 2013, there were 3.6 billion email accounts in existence. That number is expected to grow to 4.3 billion in 2016! The reason for the popularity of using email is simple: It's free, reliable, effortless, and easy to use! One obviously does not send one email at a time to a large list of customers. Mass emailing is a strong marketing tool that nearly everyone can use easily. Today, it is really simple to mass-market a product or service to customers via the fast and cheap email system. Specifically because of its low cost and high speed, emails should be the number one choice of newly founded businesses to reach their market and find their very first leads. If you have a new startup, reaching out to your first customers and promoting your product will be hard. Emails let you do this for a really affordable price. 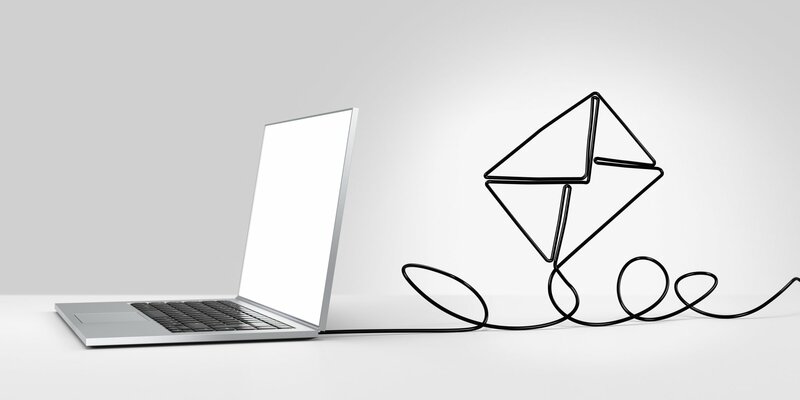 There is no doubt that for a startup, email marketing strategies are a lifesaver. Of course, to send email you need email addresses. Manually gathering and preparing email lists may cost startups both money and time. Also, you need to have a targeted crowd in mind to avoid wasting your precious resources: For instance, it is clear that makeup products are mostly meant for women, so promoting them to men isn't likely to get you far. For this purpose, the best way to start marketing is to purchase a fine-tuned email list. With Bookyourdata.com, you can easily create customized email lists for your needs and start sending your emails in no time. We scan thousands of sources daily and present you our processed, premium contact information at an extremely affordable price! Use the data we provide you for your marketing purposes and get in touch with your first leads. You can grow your operation even faster with email marketing.